The Pattern Agency is a digital B2B service for the distribution and sale of unique patterns by Scandinavian designers. The goal is to save time and simplify the purchasing process by offering the design industry an online and digital pattern database containing the best pattern designs by new and established designers. - Our mission is to raise the status of Scandinavian pattern design and restore its position from the 1950s when legends like Stig Lindberg, Viola Gråsten and Sven Markelius put Sweden on the map as design nation, the founders write in a press release. 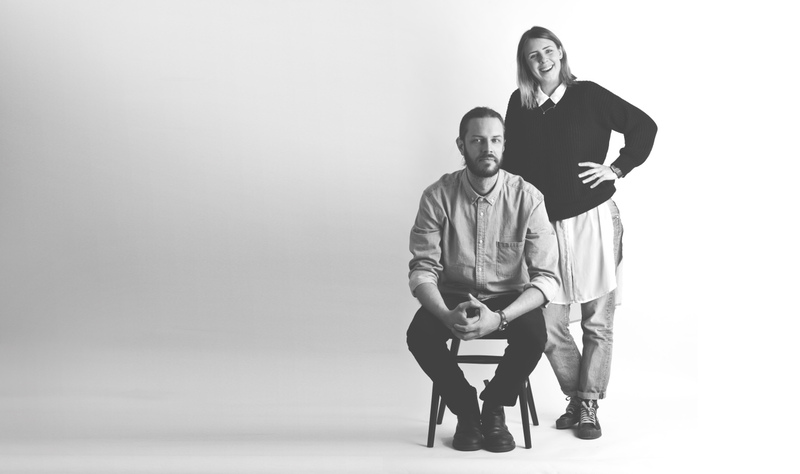 The Pattern Agency was started in 2016 by Ellen Flybäck and Oskar Brogren, both with a background of different positions in the design industry. The Pattern Agency is a unique and free B2B service that is both agency and online service for the delivery and sale of digital pattern files between freelance designers and the design industry. The company is based in Borås, a textile city that is well known for its focus on e-commerce and digital solutions. The Pattern Agency was launched in April 2017 and will be further developed through autumn 2017 to include a briefing feature where design companies can send targeted design briefs to affiliated designers. The Pattern Agency fills a gap in the market, seeing as there is currently no natural trading space for pattern design in the Swedish market. Much of the company's ongoing designwork with prints is today passed on to the final product manufacturer, or purchased at trade fairs or from traditional print agencies. 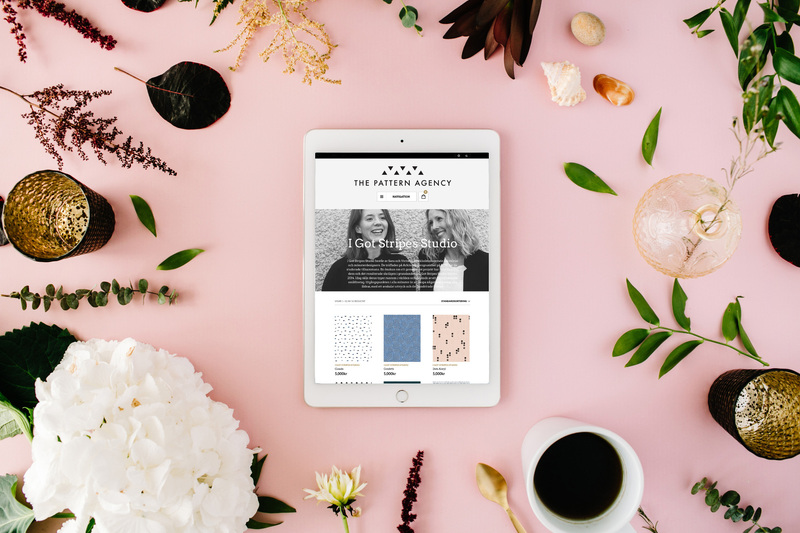 The Pattern Agency is an efficiency enhancement; an online-based design agency that is always available and with a carefully selected selection of the leading pattern and print designs. - Many freelance designers experience difficulties in establishing collaborations with the larger companies, and the big companies experience, in turn, that there is no time to find new patterns and instead place the design on their manufacturers. The Pattern Agency solves the problem for both parties, says Ellen Flybäck, CEO of The Pattern Agency. By offering a one-click marketplace with the best contemporary, commercially viable pattern designs from new and established Scandinavian designers, The Pattern Agency aims to simplify and streamline the print and pattern design process for the design industry. A digital file is downloaded immediately and the pattern is ready to be used. - The Pattern Agency is a service that is absolutely right on time. With today's technology, there is every opportunity to make patterns available in an easy way, and here comes The Pattern Agency! As a newly established designer, The Pattern Agency is an obvious choice for us, says Victoria Söderlindh, President and Designer of the I Got Stripes Studio.